ifferent. We don’t have any snowman, no reindeers, and no sleighs. But what we do have is sand castles, beautiful sea creatures, and surf boards! These places in Bali will make you have a Christmas experience like no other! 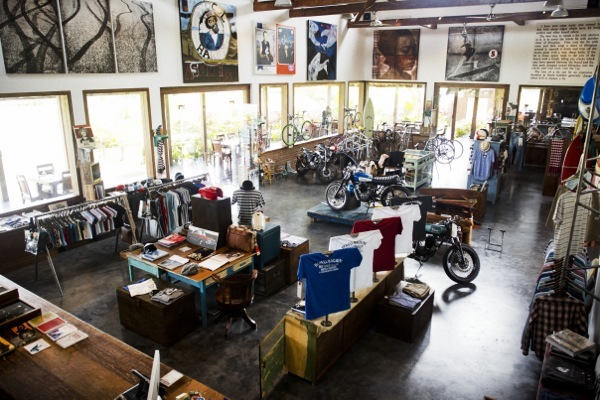 Who ever thought of spending their Christmas ON an island, IN a motorcycle workshop. Well, we did, and we surely guarantee that you won’t regret it. 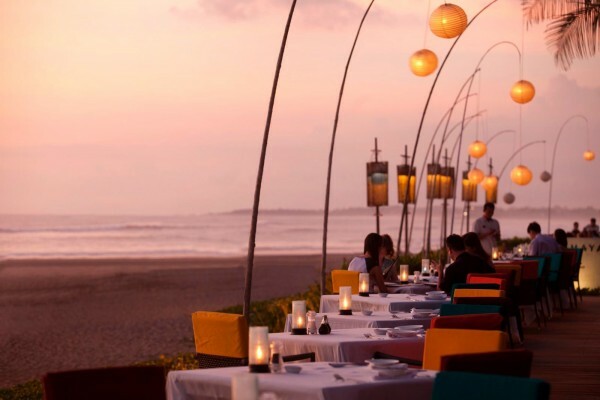 Deus Ex Machina Bali offers a Christmas brunch and dinner this year! Don’t worry, you don’t have to get tattoo’s and to be on a low-rider bike to enjoy this fantastic dining place. The area in this restaurant is totally different from your average snow-filled Christmas dinner, in fact it is located in the middle of the rice fields! Now this is really putting a twist on your regular Christmas dinner. Chandi is now offering a Christmas eve dinner accompanied by a Jazz Quartet. Have a “rice” holiday! Okay so this year, we’ll give you the idea on celebrating your Christmas, INDONESIAN STYLE. Waroeng Tugu is a “Warung” styled Restaurant in Bali. Having a really nice Christmas dinner in a place like this is surely an unforgettable experience! 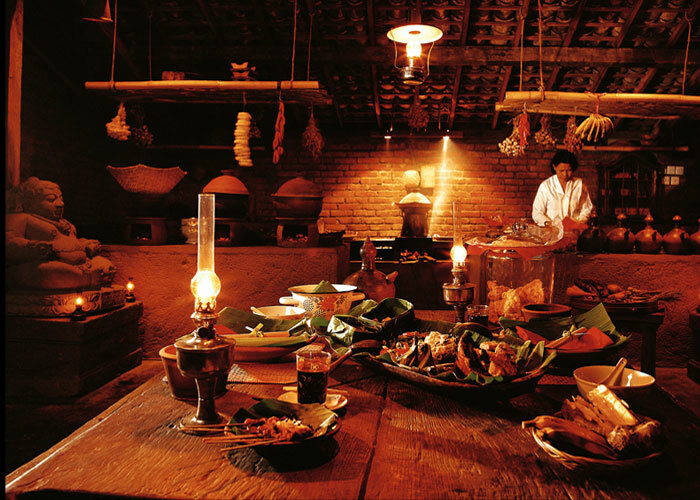 Waroeng Tugu is now offering Christmas Dinners! Now this is something else. Celebrate your Christmas by the beach, with the view of the beautiful Bali Ocean, accompanied with gorgeous sunsets. There are no snow, just sun, sand, and sea. But that’s the beauty of it! You will experience Christmas like nowhere else! The restaurant serves Christmas dinners and lunch for this year. Have a look out for Santa, as he’ll be coming with a surf board instead of a sleigh. 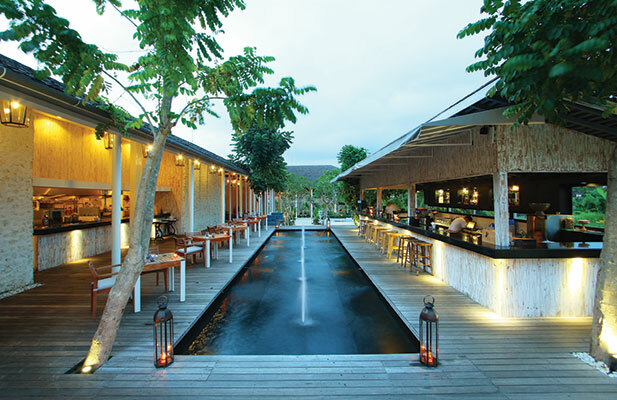 Christmas in the middle of Bali’s green scenery, under Bali styled huts, with a pool by your side? It doesn’t get any more unique than this. Slippery Stone offers Greek cuisine with a twist, and the restaurant is having Christmas promotions! The post These 5 Restaurants Will Make Your Christmas Unforgettable appeared first on Qraved Journal.